The Hyde Collection in Glens Falls, N.Y., announced today that it has received an institutional gift valued at $11 million in funds and artworks. The donation by Schenectady architect and collector Werner Feibes, 86, will be used to open the new Feibes & Schmitt Gallery, named for Feibes and his late husband and business partner, James Schmitt. 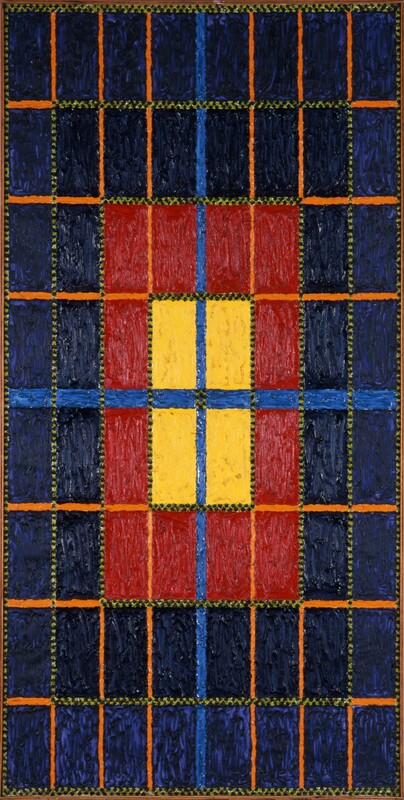 The 1,500-square-foot gallery is scheduled to open in June 2017 and will feature a substantial collection of postwar modern art, including work by Josef Albers, Jean Arp, Grace Hartigan, Keith Haring, Ellsworth Kelly, Sol LeWitt, Robert Motherwell, George Rickey, Louise Nevelson, Bridget Riley, Robert Rauschenberg and David Smith. 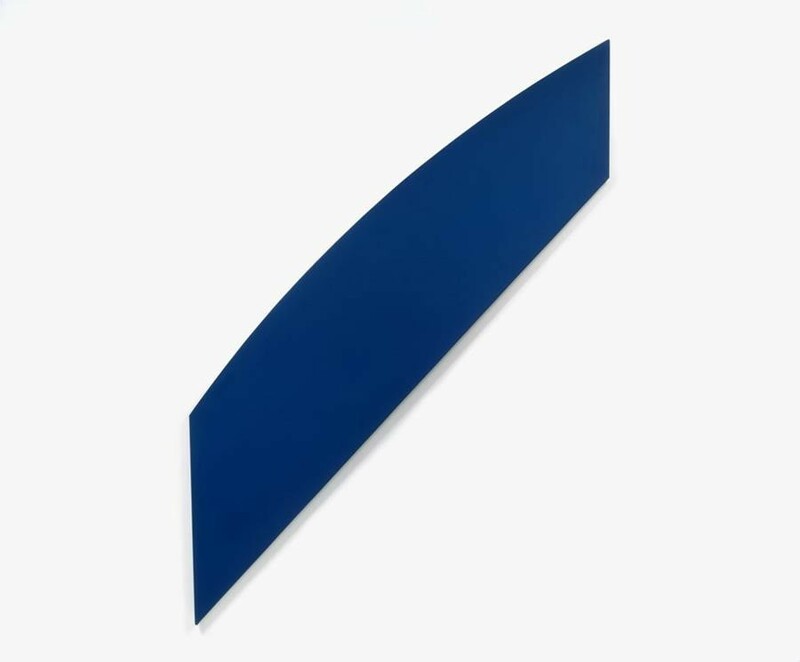 The Hyde has identified five works as particularly significant: "White Discs 1" by Riley; "The Acroatic Rectangle per Eighteen" by Al Jensen; "Gesticulant" by Arp; "Diagonal With Curve XII, Blue #611" by Kelly; and "Liz (F. & S.7)" by Warhol. Feibes came to the U.S. in 1938 at the age of 9, when his family fled Nazi Germany to New York City. He studied architecture at the University of Cincinnati, where he first met Schmitt. After Feibes' travels and Schmitt's military service, the pair reunited in Schenectady in 1956, where they would run their own architecture firm for 55 years. The firm, Feibes and Schmitt, received major commissions that included the Schenectady County Public Library and artist Ellsworth Kelly's studio in Spencertown, N.Y. They married in March 2013 — Schmitt died two months later at age 87. "Jim and I 'acquired' art, but we never intended to build a 'collection,'" Feibes told the Hyde. "We simply acquired art that spoke to us and seduced us." In 2013, the Hyde organized the exhibition " Formation: Modern and Contemporary Works From the Feibes & Schmitt Collection." Last year, Feibes donated 55 works of art to the museum. The new gift includes the remaining 105 pieces in the collection. 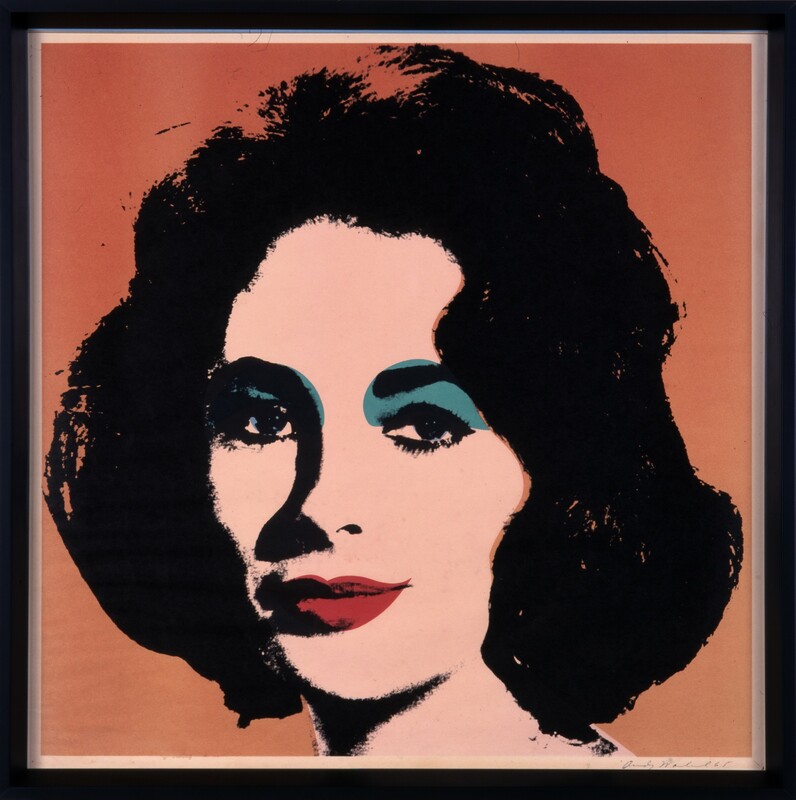 "Jim and I had lent separate pieces to major museums in major cities for years," Feibes said. "We realized that giving our art to one of these institutions would realistically mean it would spend most of its time in storage. At the Hyde, we could make a difference."